Carbondale voters will consider two tax increases this spring. One would be on some utilities, the other would raise property taxes. Let’s start with the energy tax. If passed, the measure would mean paying more when you fire up your gas range or use a microwave. “The idea is that a small fee would be assessed on your utility bill,” says Katharine Rushton, “both on your gas use and on your electricity use.” Rushton is part of the campaign advocating for that tax increase. If approved, the new tax question would have some administrative costs. 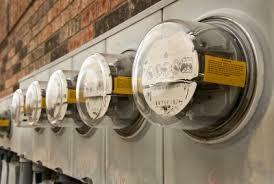 Utility providers are still figuring out how much that could be. The measure would raise more than $350,000 in revenue each year. Funding for those energy programs so far has come from taxes on oil and gas drilling and other production, but those dollars are going down for a variety of reasons. If approved, that second tax measure would mean about $120 a year more in property taxes for someone owning a home valued at half a million dollars. For a commercial property worth a $1 million, it would add up to about $870 more in taxes. That could go towards a long list of issues, like improving intersections, building new sidewalks and maintaining Highway 133. Both tax questions come after voters approved two other property tax increases last fall, for schools and Carbondale’s fire district. Carbondale is gathering arguments for and against both spring tax measures, which will be sent out to voters before the April election. Red Hill Special Recreation Management Area in Carbondale, known to locals as Mushroom Rock, is facing unexpected challenges due to vandalism and heavy use. Morgan Neely has more. 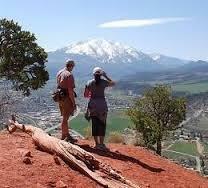 With more than 65,000 user days annually, Mushroom Rock is one of the most popular destinations for mountain biking, hiking and trail running in the Roaring Fork Valley. Carbondale’s marijuana industry is growing, and once again, the Doctor’s Garden is at the forefront. 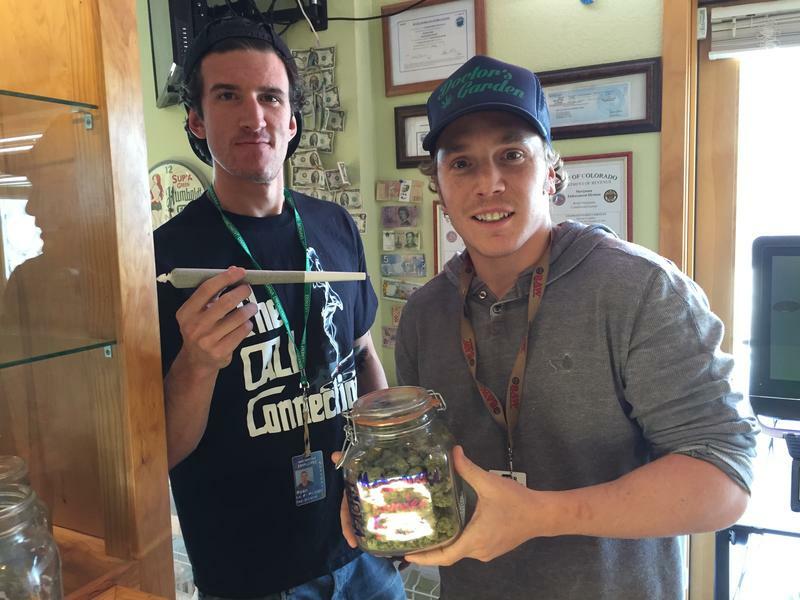 In 2014, the business opened the first retail marijuana store in the Roaring Fork Valley. Now, a new branch of that business has gotten the go-ahead to extract marijuana oil and make edibles with it. 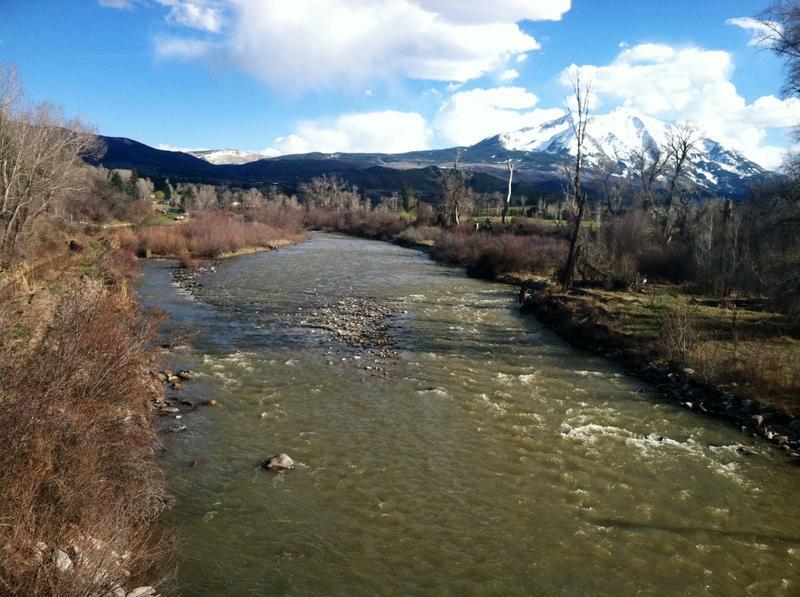 A Carbondale non profit is setting out to restore a section of the degraded Crystal River. The Aspen Valley Land Trust is partnering with the Town of Carbondale and a local subdivision to repair a 1.4 mile stretch through town. The plan is preliminary but aims to improve town parks and aquatic habitat and provide better fishing. 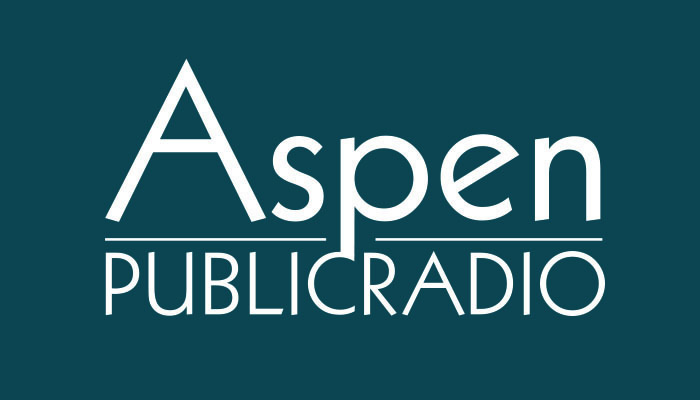 Aspen Public Radio’s Marci Krivonen spoke with Connor Coleman with AVLT alongside the Crystal. He explained why the Crystal is in bad shape.